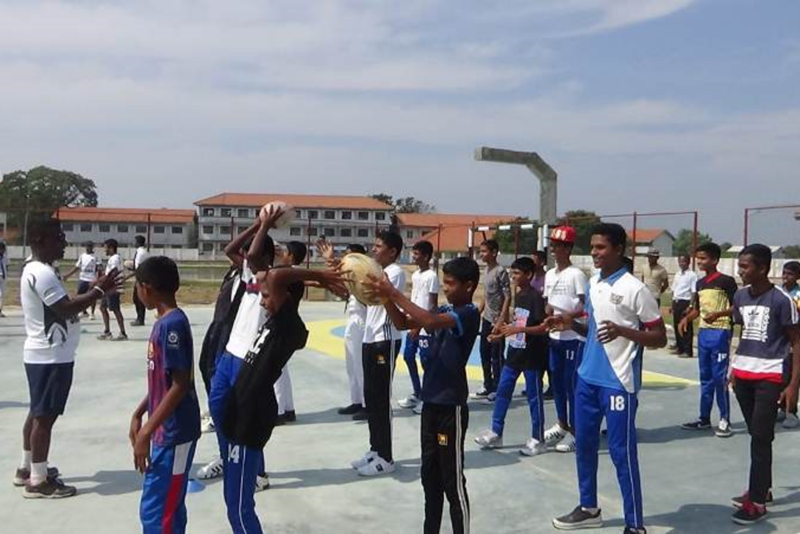 The Platinum wards initiative to spread Rugby across the country reached the Northern Province, with rugby introduction programs carried out by Sri Lanka Rugby. 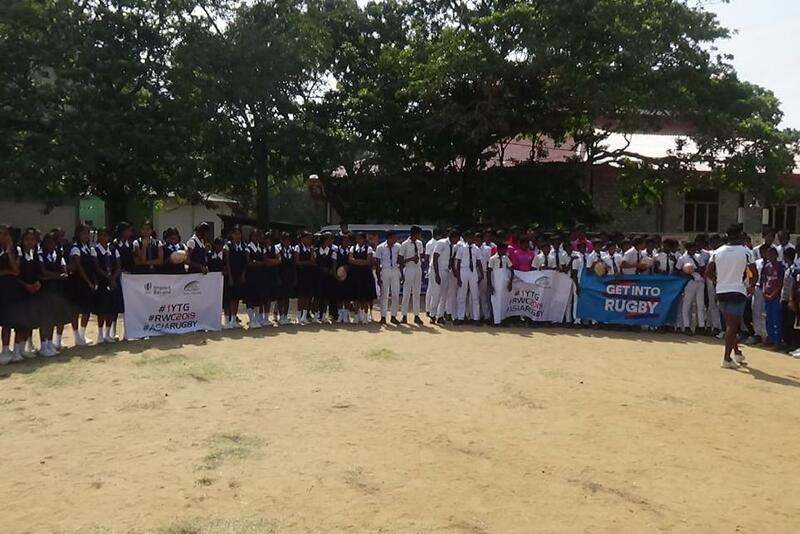 Sri Lanka Rugby and MTV / MBC Network are carrying out an island wide campaign to promote and develop rugby at the grass root level, starting from Schools at all districts and provinces around the country. On the 20th January, the campaign reached the Vavuniya Maha Vidyalaya Grounds. 7 Schools, namely Poonthonddam MV, C.C.T.M.S Nelukkulam Kaleimagal, Vavuniya Muslim College, Rambaikulam Girls College, Sanparasaga Ladies College and Vavuniya Tamil CC participated. 57 Girls and 81 boys totaling 138 took part in Vavuniya. It was pleasing to see girls from the Northern Province showing keen interest in the sport. On the 21st January, the team reached Mannar. The program campaign was conducted at the St. Xavier's Boys College Ground. 8 schools participated, including Xavier's Boys College and Girls College, St. Anne's MMW, Al Hazar N.S, Thuvaidsephva MV, Murrukan MV, Karukandal RCT M.V and St. Lucia's MV. 145 students were present which included 115 Boys and 30 Girls. Under 12, 14, 16, 18 and 20 were the age categories. For Sri Lanka Rugby, Janaka Silva, Chanushka Nishantha, Ruwan Buddika, Nalaka Roshan, Buddika Herath and Tharindu Perera conducted the introductory program.